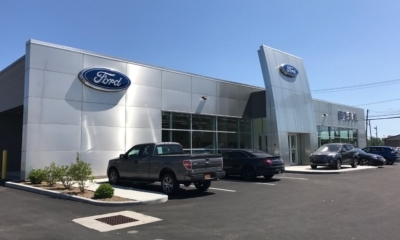 Over the past 10 years Mulvey Construction, Inc. has focused implementing the most recent updates to all national automobile dealership facilities. 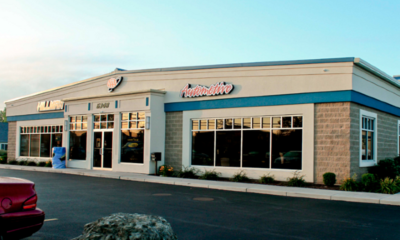 We specialize in new dealerships and the rehabilitation of existing buildings. Our team is committed to working with franchisees to provide the necessary updates required to satisfy national standards. Our building experience covers all major brands including Honda, Ford, Chevrolet, Lincoln, GMC and Buick. We understand the design elements and aspects of the showroom, parts department, service lane and general facility layout. Located at 1546 Walden Ave, Cheektowaga, New York 14225.